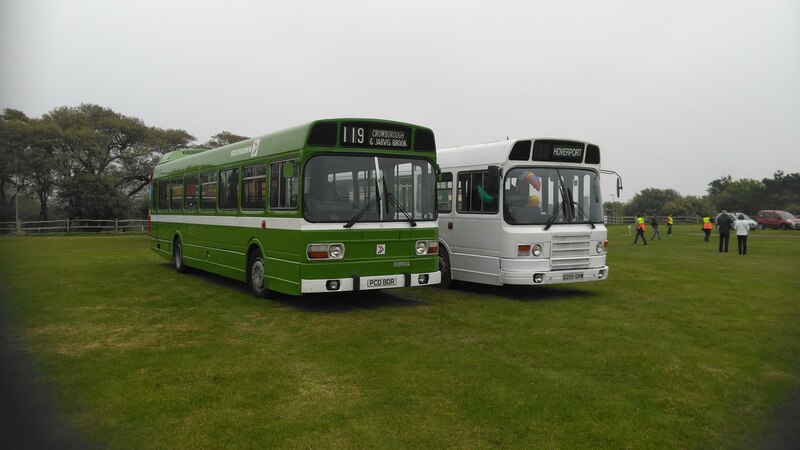 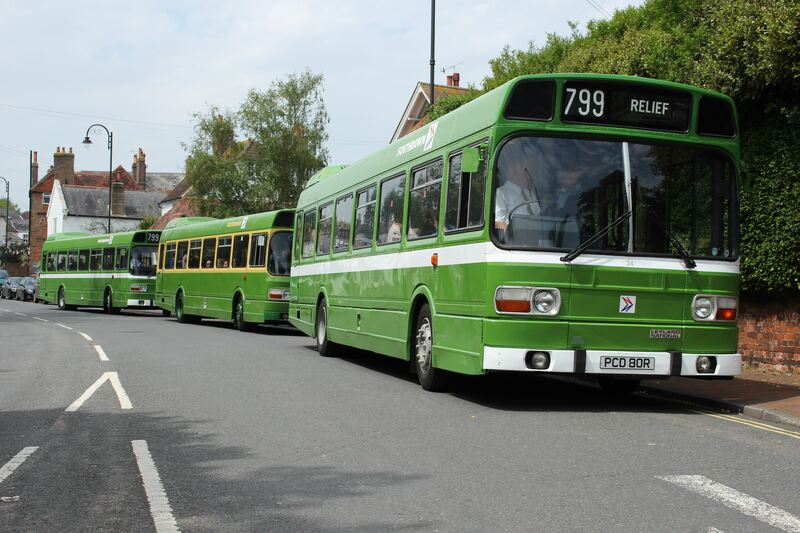 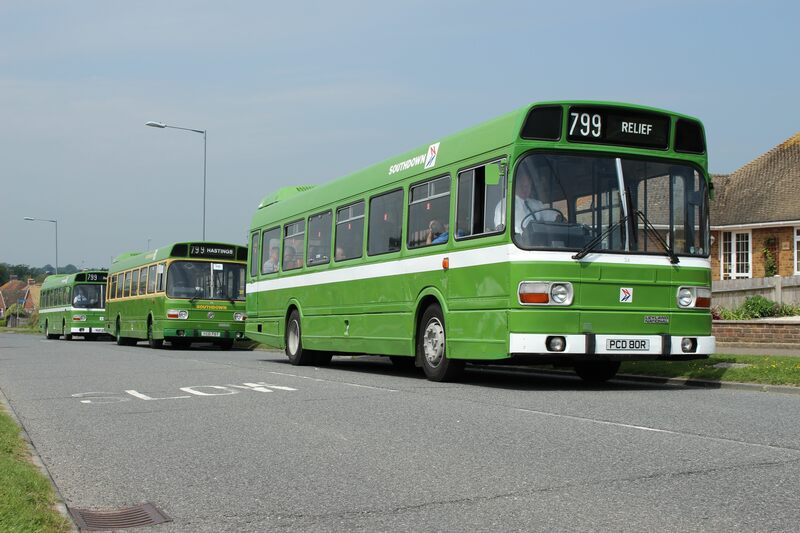 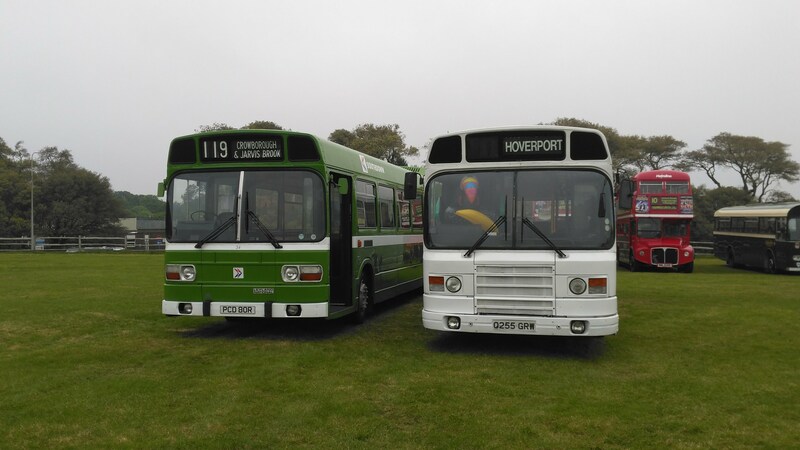 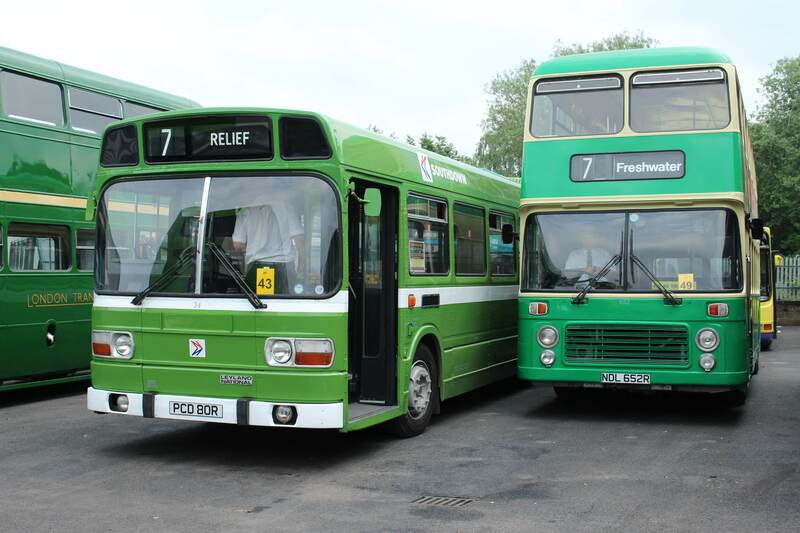 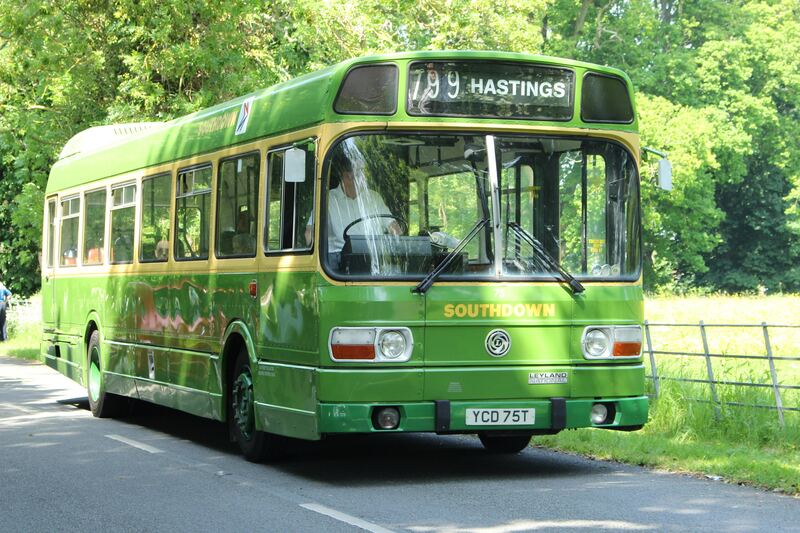 34 was joined by 3 other Nationals, and ran over former Southdown Stagecoach service 799. 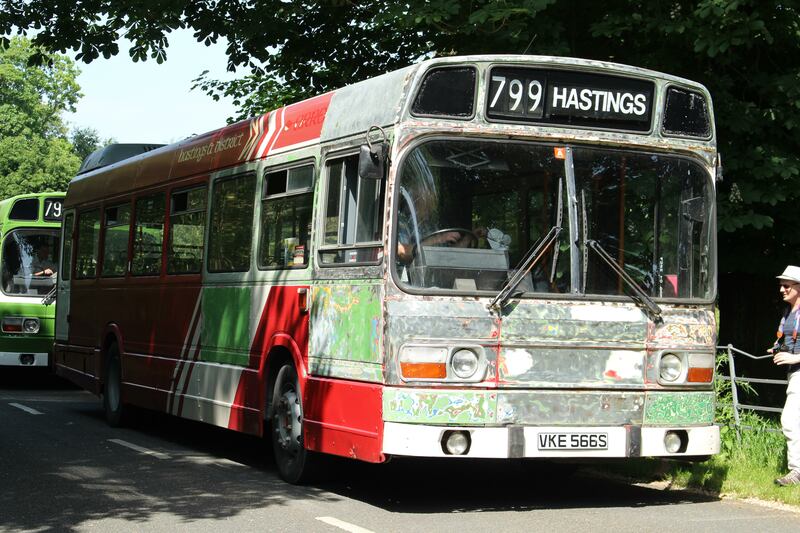 The vehicles ran in convoy from Lewes to Eastbourne, Hastings and Rye. 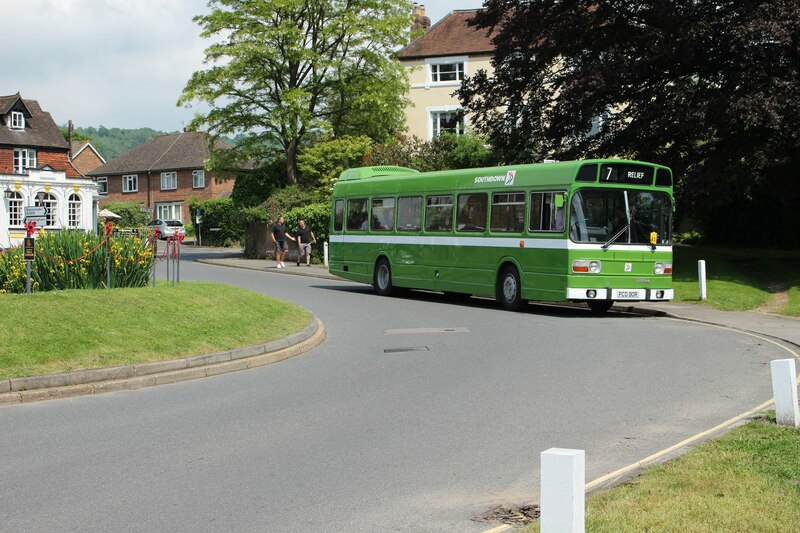 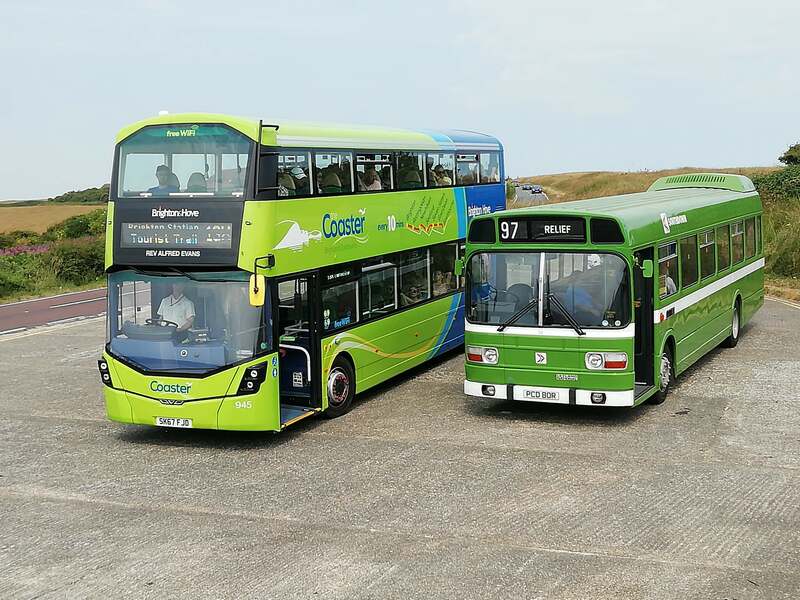 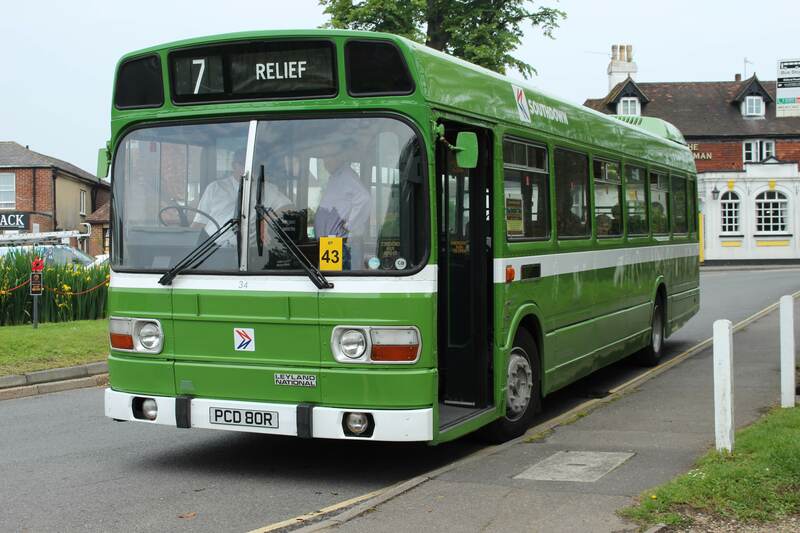 34 was invited to join other vehicles to celebrate the 10th Anniversary of Go Coach, of Otford. 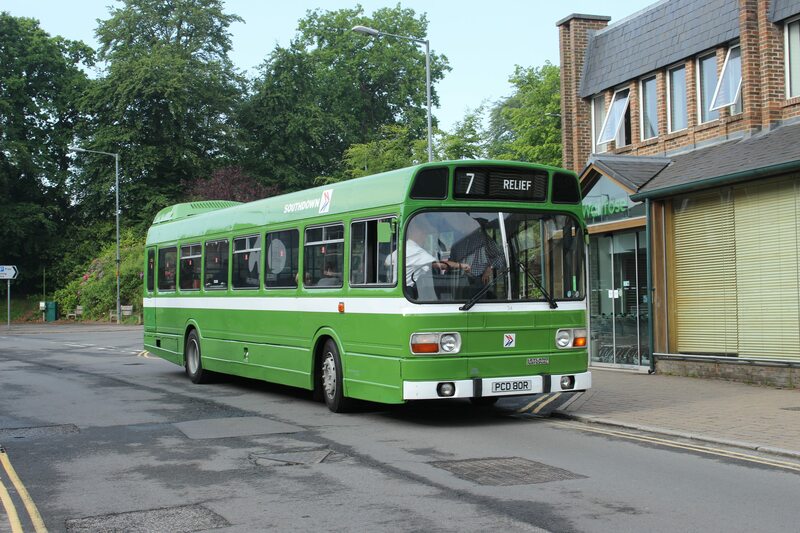 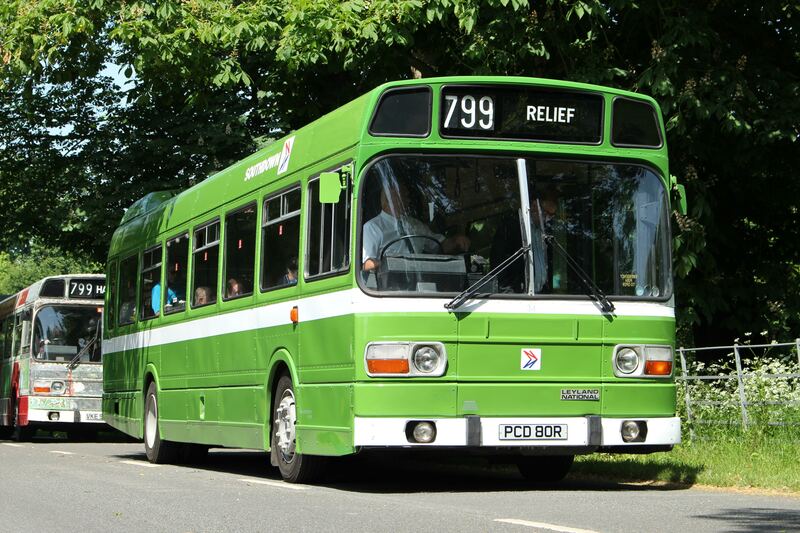 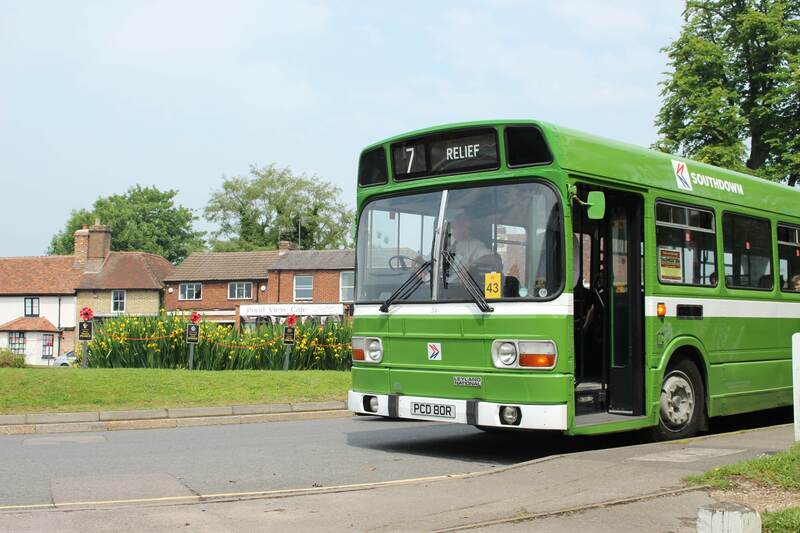 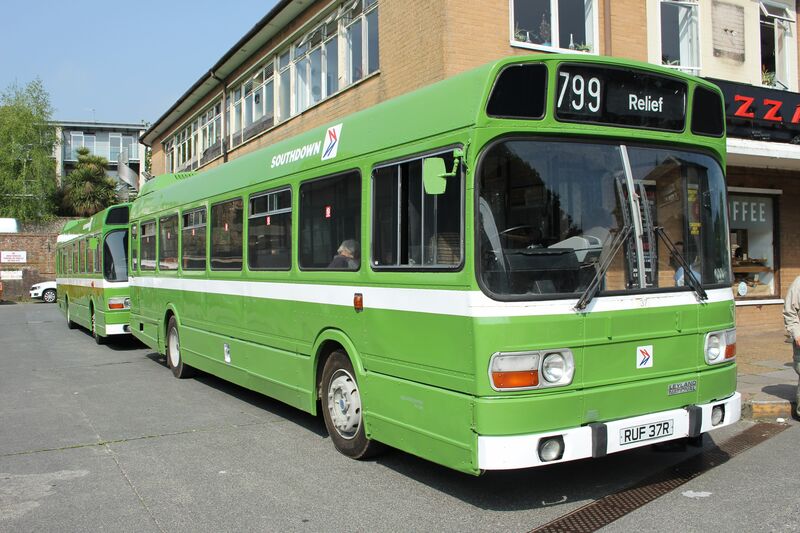 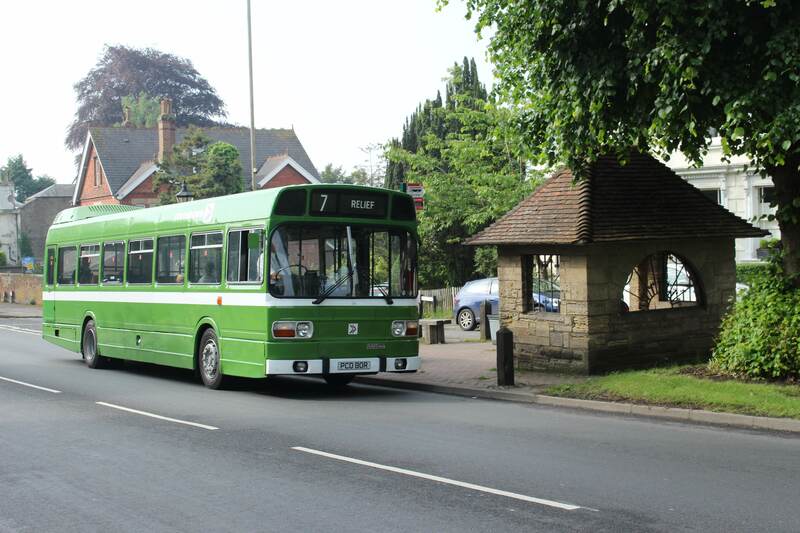 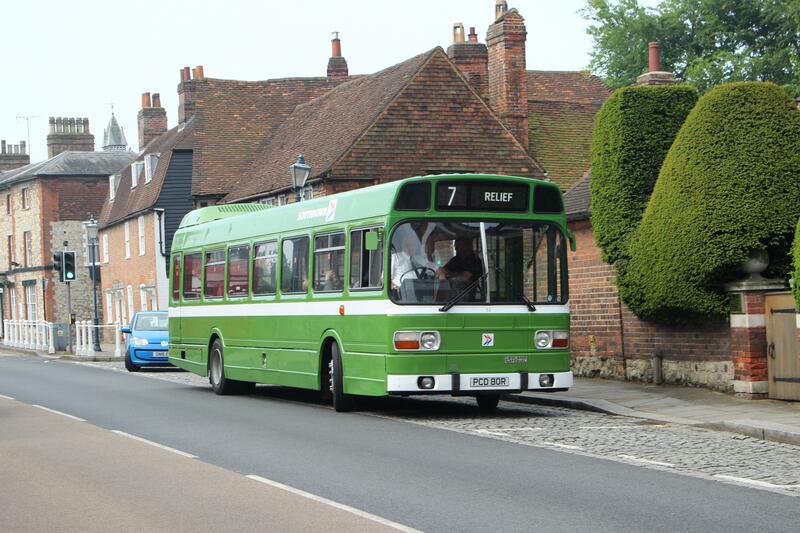 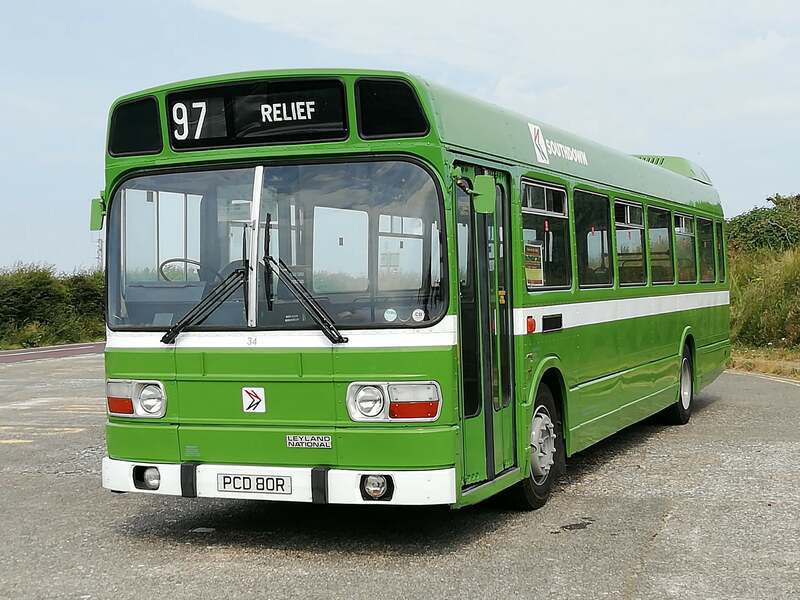 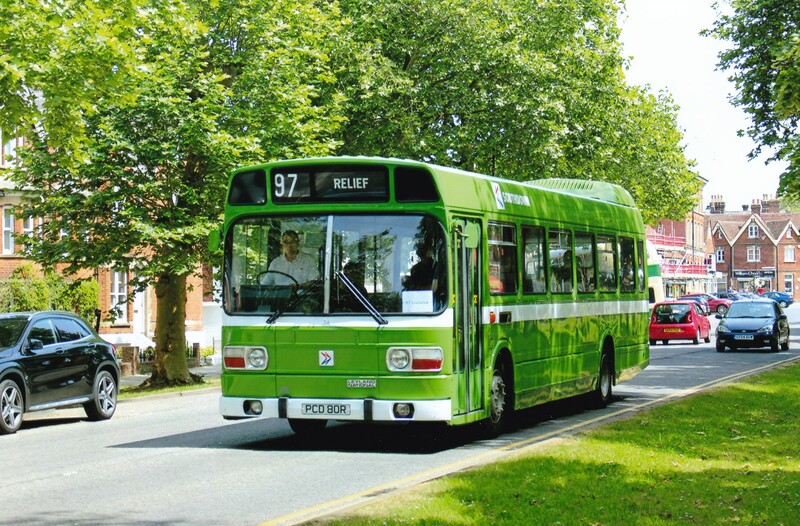 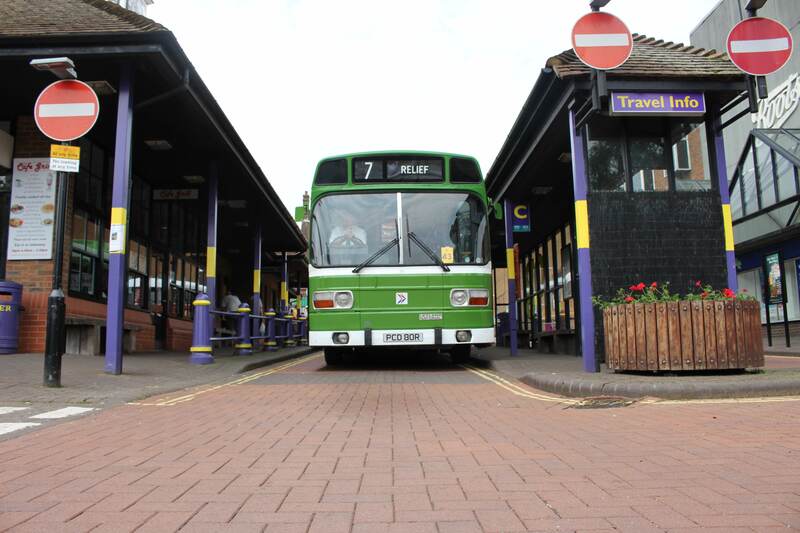 It also operated service 7, Sevenoaks Town Circular service.